That gives you, the fan, a handful of options. You can shell out five bucks a month for ESPN+ and then pay another $60 for every PPV that interests you, or pass on the service and head over to the local watering hole (like Buffalo Wild Wings) to watch it with your friends. UFC will try to convince you that by lowering the price of the PPV from $64.99 to $59.99, it eliminates the price of the ESPN+ subscription and it’s basically a wash. Sounds great on paper, but it’s only a wash if you purchase all 12 events. Sorry folks, but spending $780 to break even is not a wash. 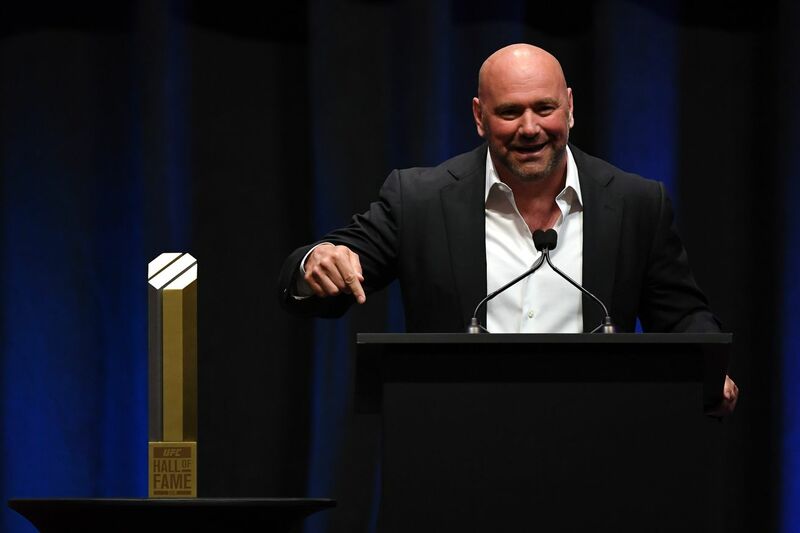 He also said that anyone who doesn’t see the new ESPN deal as a “win” should shut up and stop covering the sport, because UFC got $300 million per year from the “worldwide leader in sports” in 2018 as opposed to $116 million per year from FOX back in 2011. He forgot to mention the original asking price was $450 million. Video: All hell broke loose inside German MMA cage BECAUSE YOU HAD ONE JOB!! !